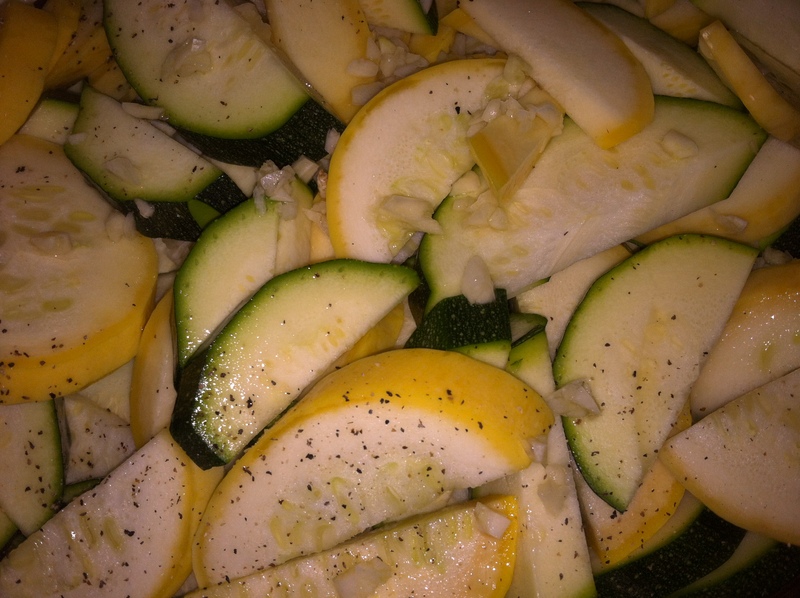 I love summer squash and zucchini. 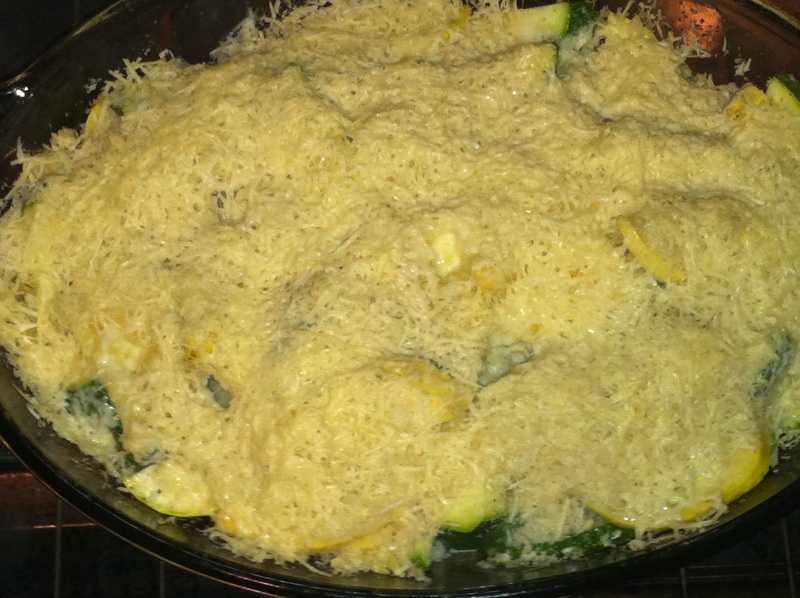 I also love casseroles. 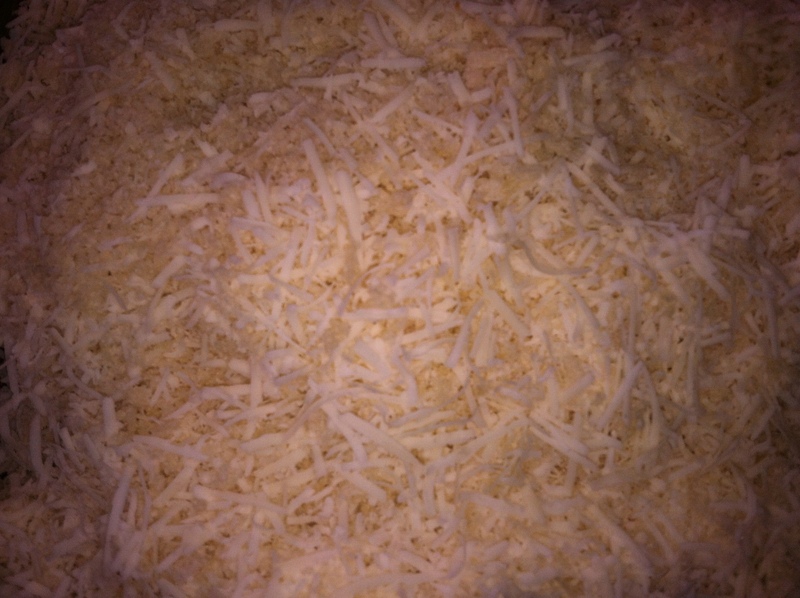 Combine the two with a bit of cheese and it is like heaven in a casserole dish! 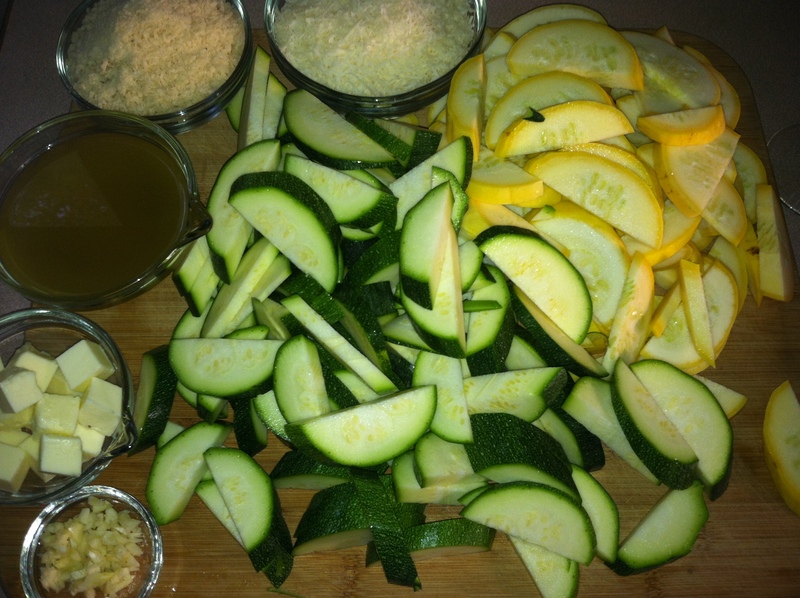 Mind you, I increased my measurements in the picture because I only had large summer squash and zucchini, so the ingredients in the list below is what you actually need and not my increased measurements. 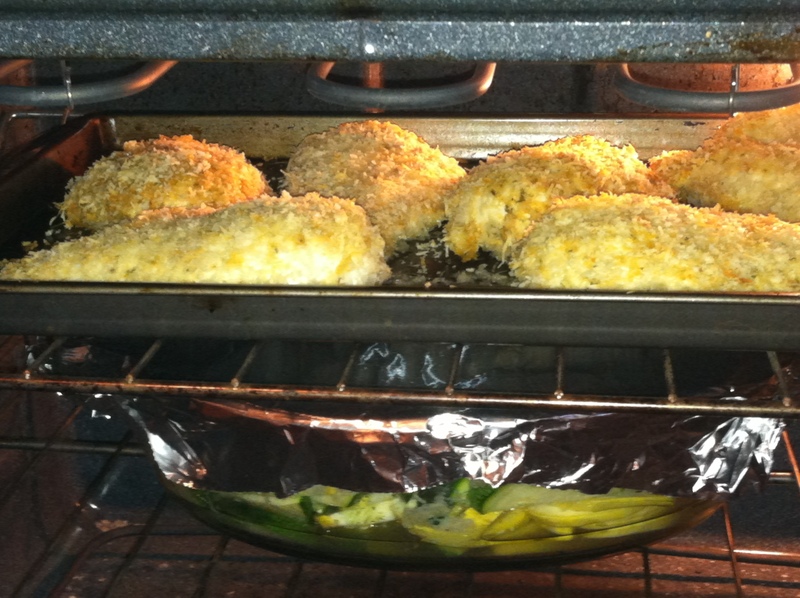 4 Tbsp Bread Crumbs; I used panko but Italian seasoned bread crumbs would probably work best. 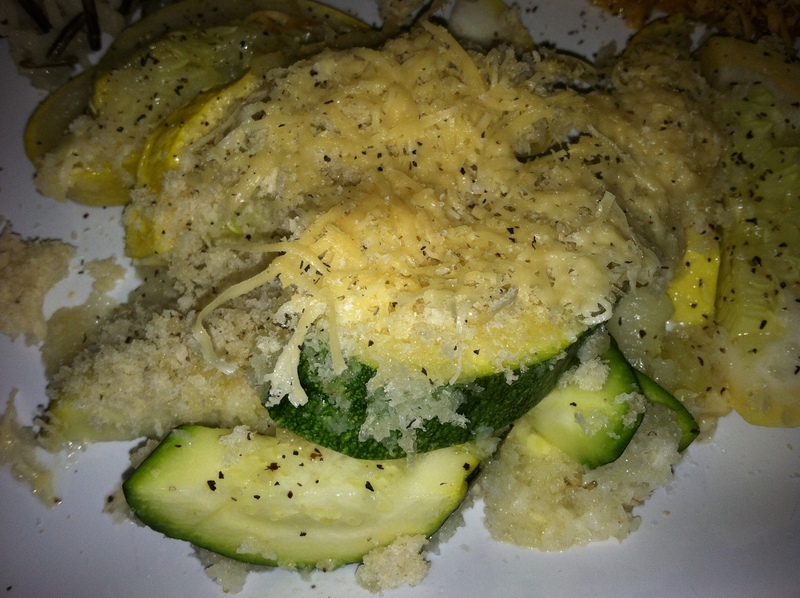 Preheat your oven to 350 f and grate your parmesan cheese then set aside. 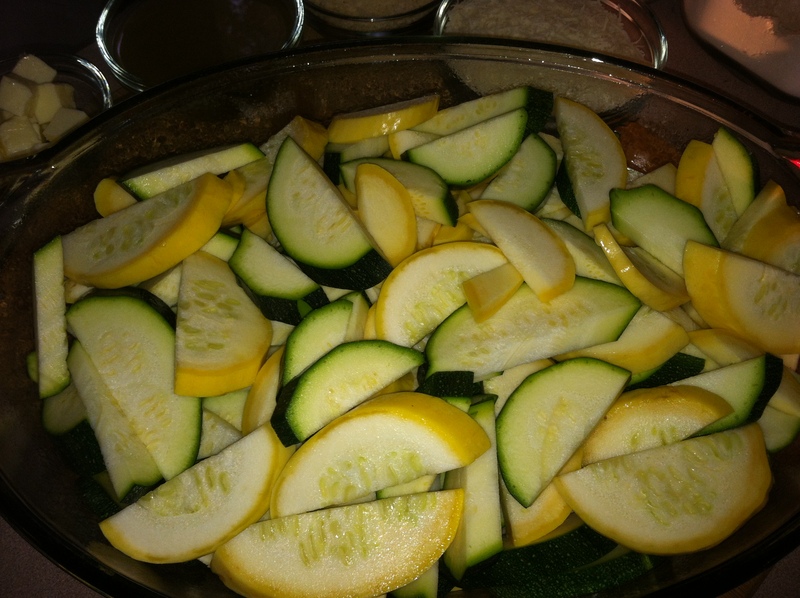 Load up a greased casserole dish with the squash and zucchini. 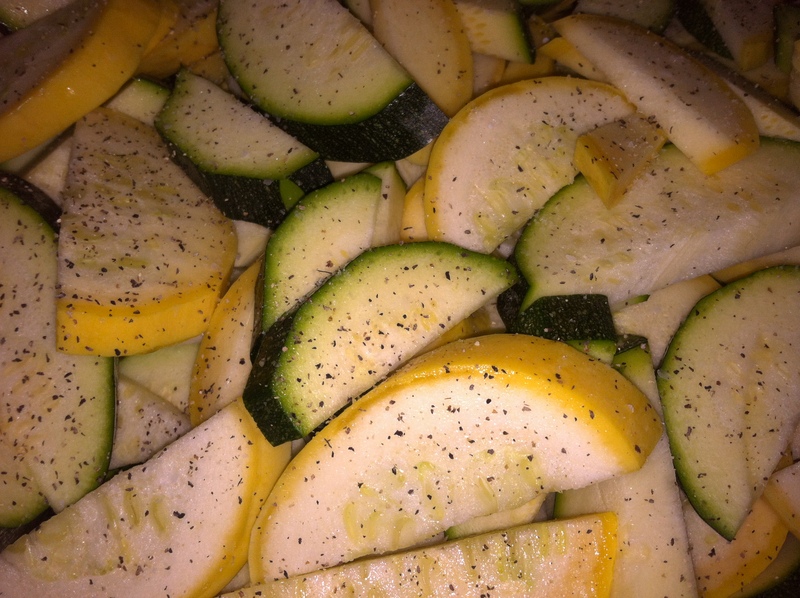 Sprinkle with your salt and pepper. 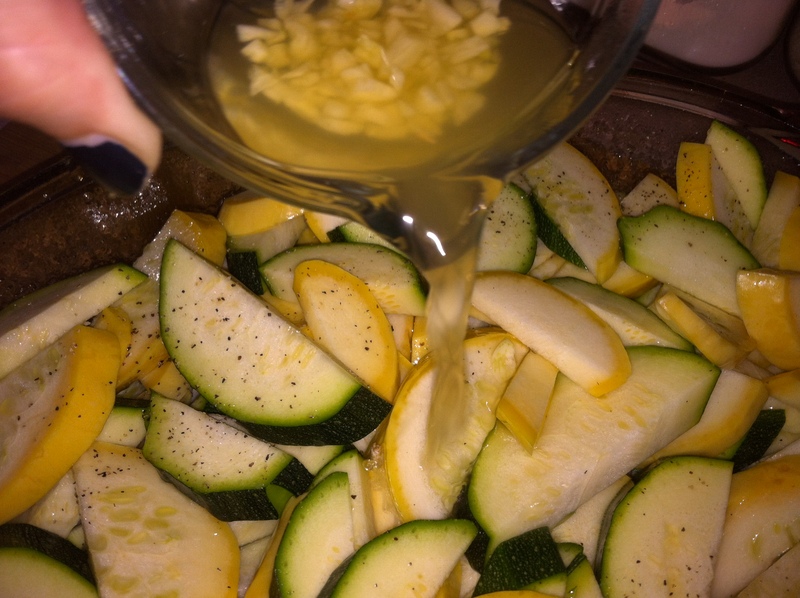 Mix your minced garlic with your chicken broth or water then pour over the squash. 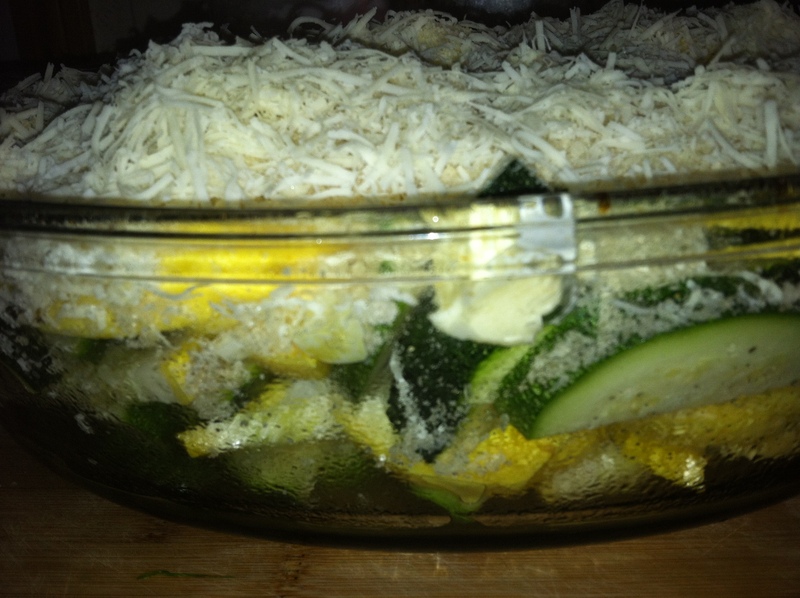 Scatter the butter around the top of the casserole. 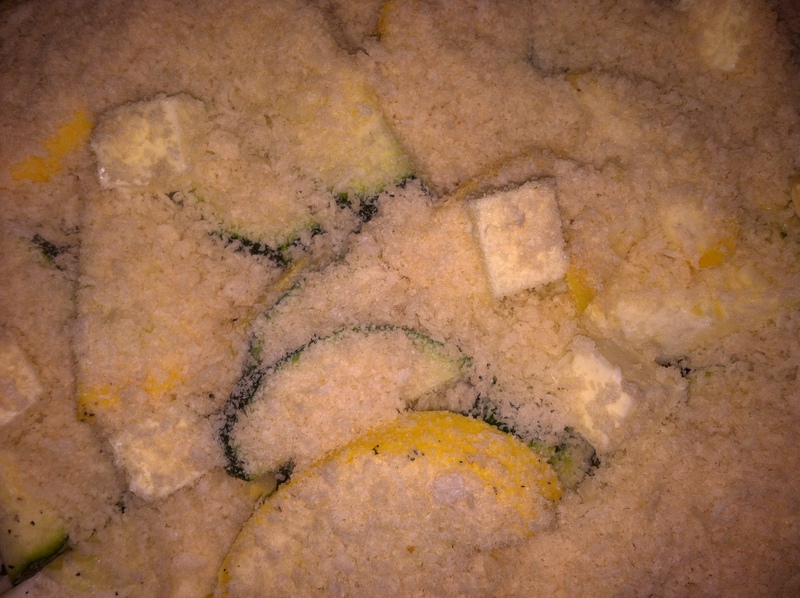 Sprinkle the bread crumbs on top of the casserole…. 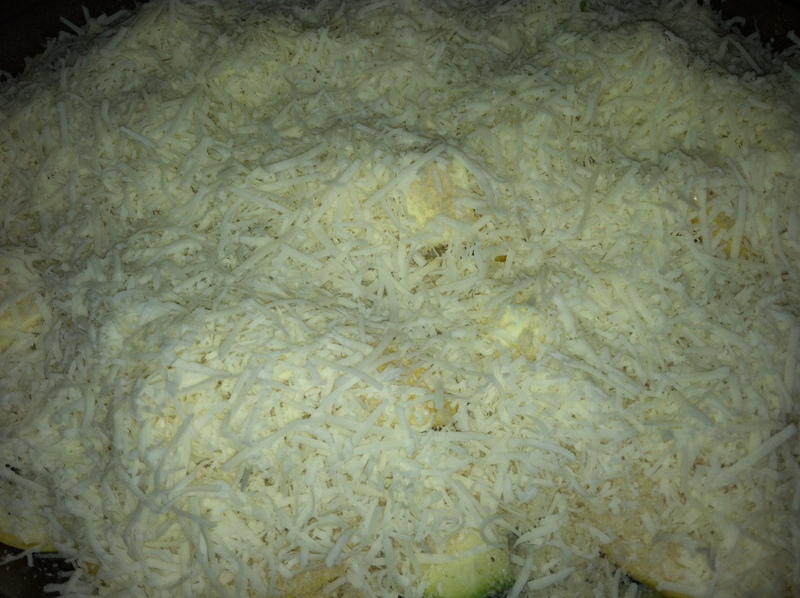 Then top evenly with the parmesan cheese. 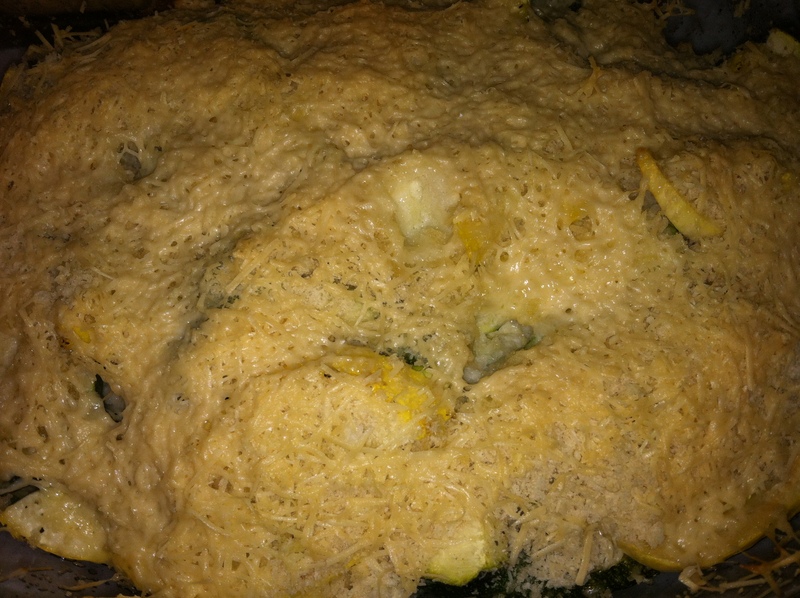 Cover tightly with aluminum foil and bake at 350 for 35 minutes. 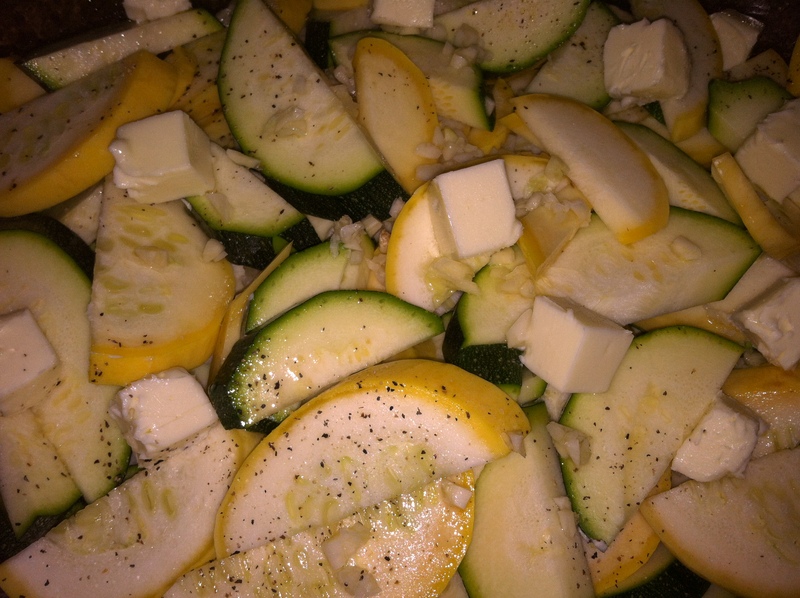 Remove the foil and bake for an additional 15-20 minutes or until the cheese is slightly browned and the squash is tender. I hope that those of you who try this enjoy it as much as we did!